Alina was truly a beautiful mama-to-be. She happily hiked down to the river and was totally comfortable wading into the slightly chilly water to get these beautiful images. 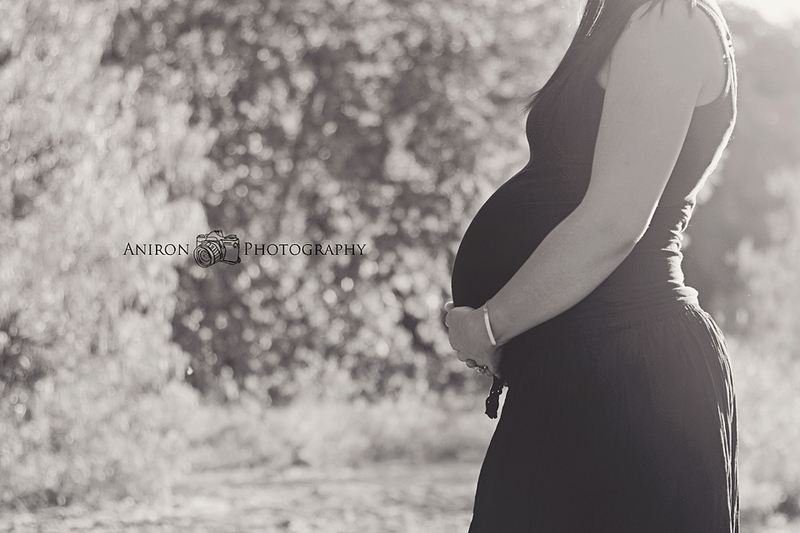 I enjoyed this session so much and I hope I get to photograph this little one when they come into the world!